We can assist your next event by providing a number of hire services including staffing solutions, bar builds, POS hire, silent disco headsets hire, and our 1946 Chevrolet ‘Poppy’ to pour the beers. Our 'Bar Poppers' are some of the best in the hospitality business. Providing qualified and experienced staff with exceptional customer service, staff hire with the Bar Pop team is the solution to staffing your next event. We are the preferred bar staff hire for a number of WA’s major events including Origin, Falls Festival and Laneway Festival. Let Bar Pop be the first port of call for all your staffing needs, big or small we cover them all! 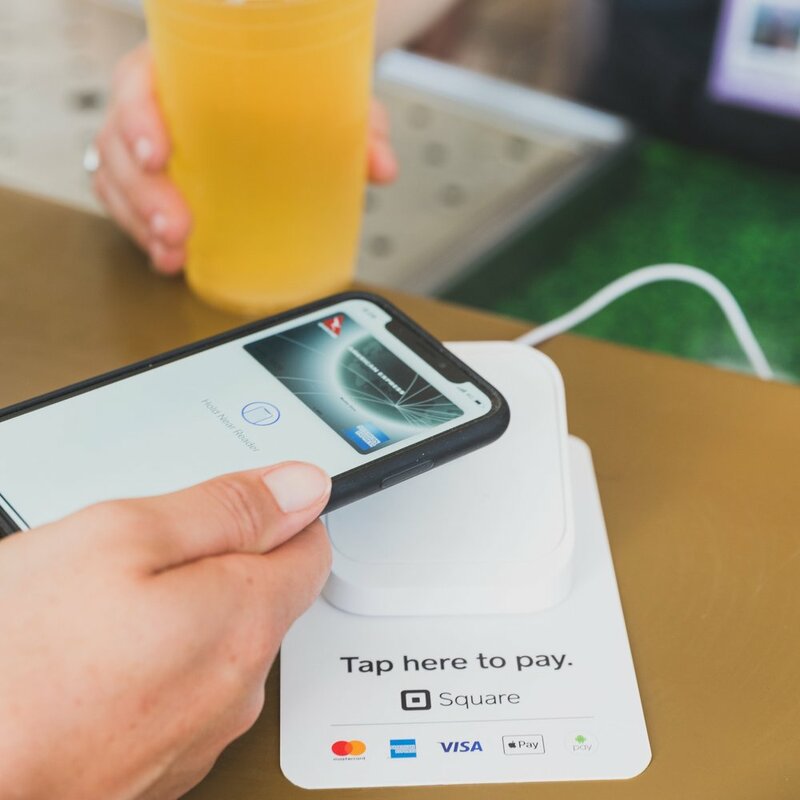 Introducing Square, a new easy-tool, point of sale technology that is here to help sellers and event organisers of all sizes start, run and grow their business and events. Bar Pop is excited to now be able offer affordable rental options of Square point of sale systems for local event organisers and businesses. 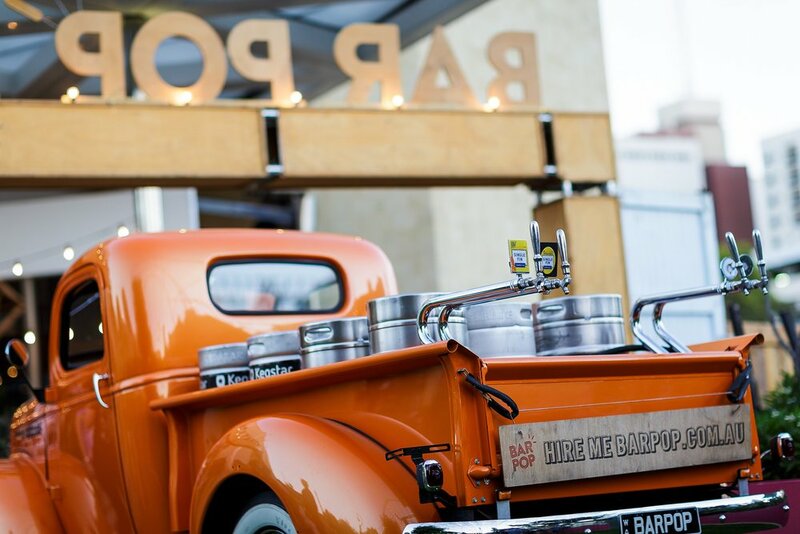 To enquire about hiring Square please get in contact via events@barpop.com.au. We like to party, and what’s a party without a bit of music? We have 300 silent disco headsets ready for hire! Perfect for parties and activating noise restricted areas, a silent disco can add a real buzz to your next event. Easy to set up and operate! Poppy, as she is affectionately known, is Bar Pop’s 1946 orange Chevrolet. Available for hire for parties, weddings, and events, Poppy is fitted out with four taps and plenty of keg space. A bright pop of colour, peppy Poppy brings with a hint of old-world, vintage charm where ever she goes! Send us an email to register your interest at events@barpop.com.au and we will be in touch shortly.